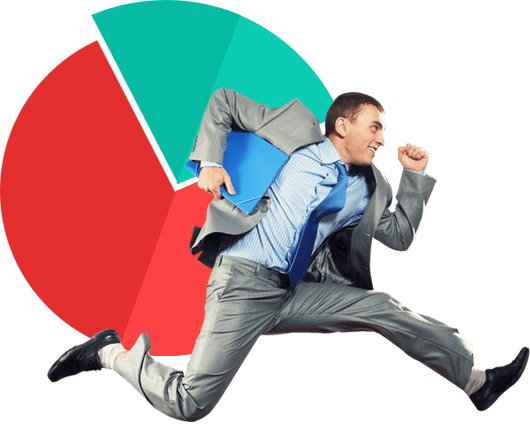 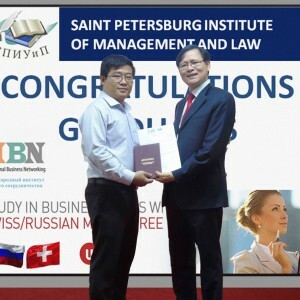 Why to apply for our MBA programs? 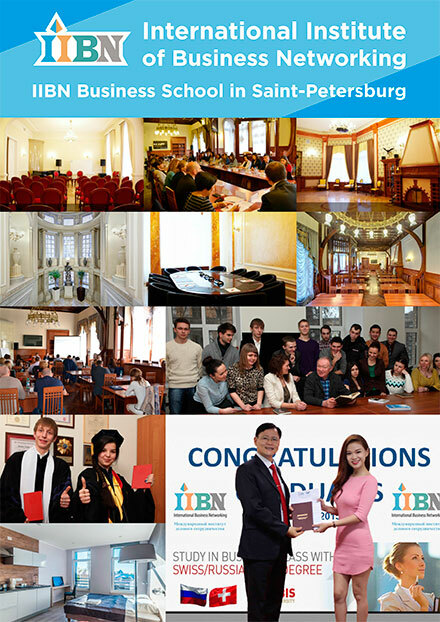 IIBN Business School in St Petersburg Study Consortium is one of the leading business schools located in St Petersburg, Russia, which is specialized in organizing and implementing of consultancy, research projects and study programs at the MSc, MBA, Phd and executive (postgraduate) levels in the fields of business, finance, banking, management and economics, public administration and law. 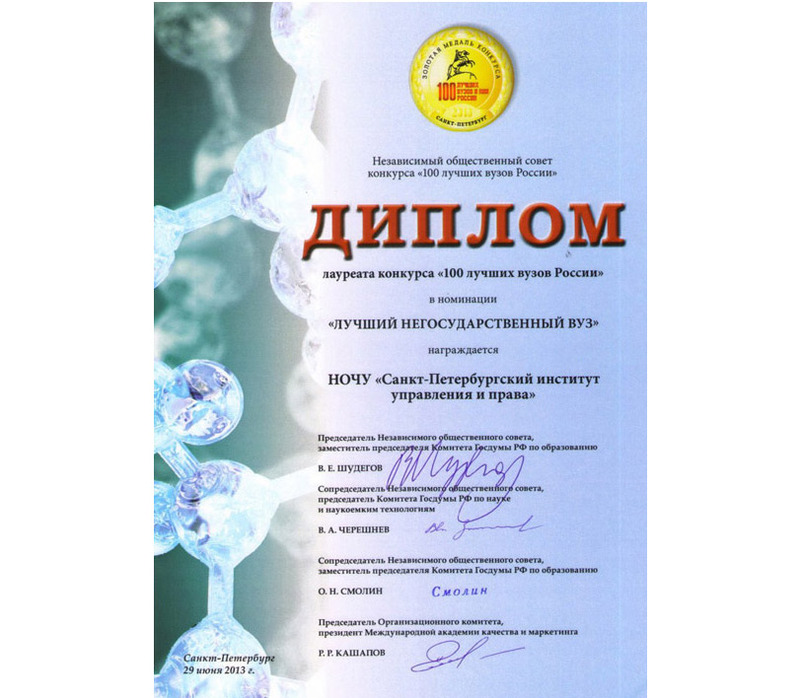 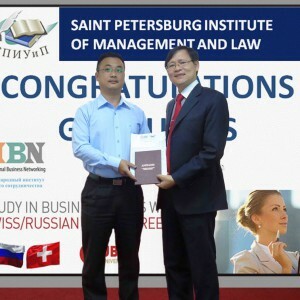 ✔ IIBN cooperates with top Russian companies, financial organizations, administrative bodies and local authorities in Russia and with foreign universities, business schools and international companies. 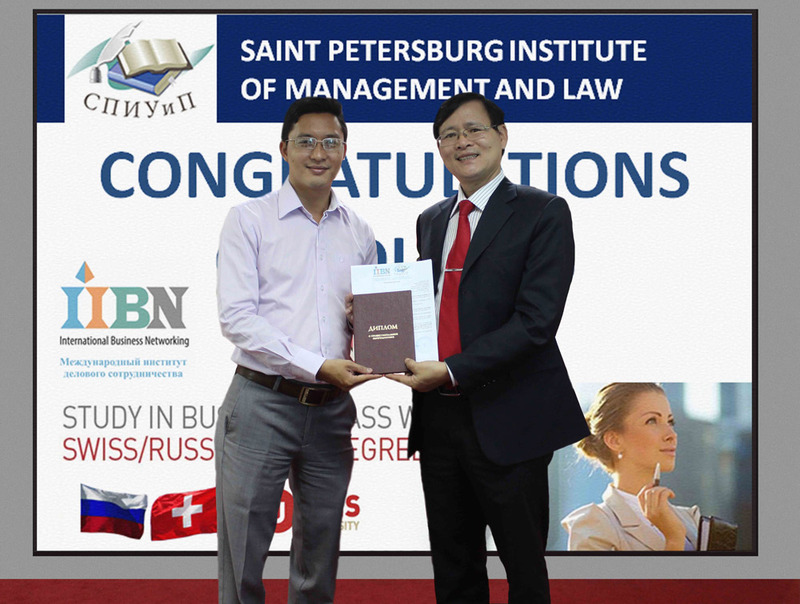 We organize and deliver double degree MBA program with UBIS University (Geneva, Switzerland) for international and Russian students. 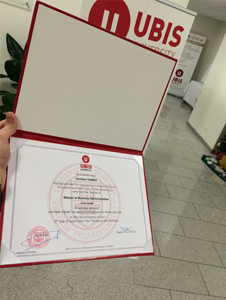 SPIGL is developing mutually beneficial partner relations with foreign universities, business schools, companies, financial institutions and associations. 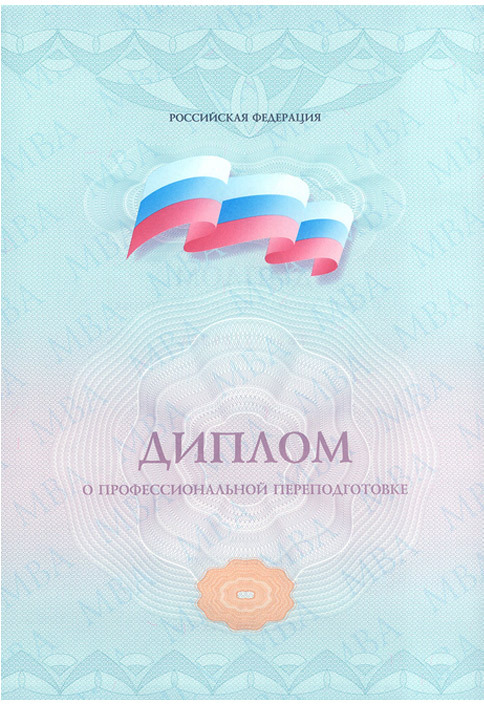 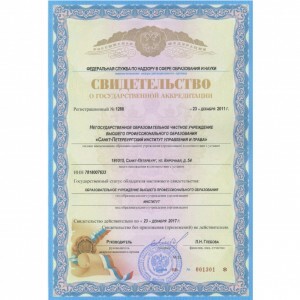 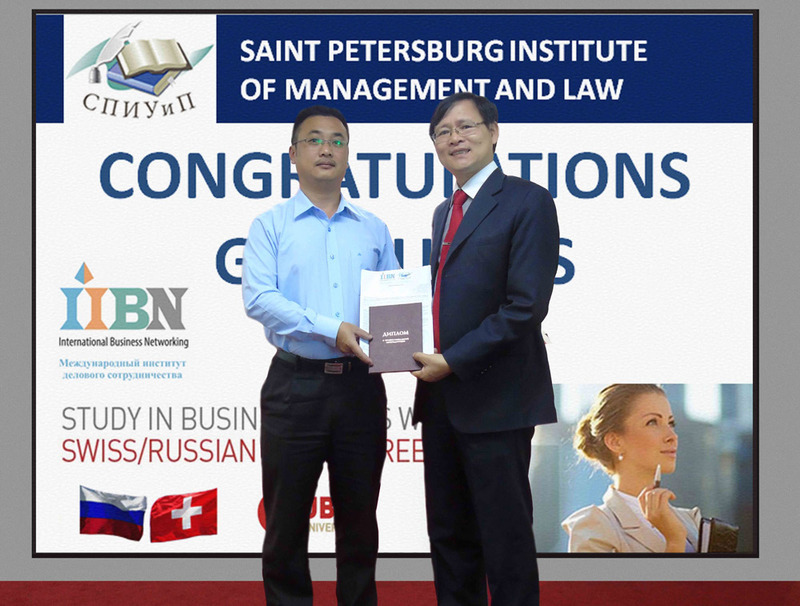 The system of studies at St Petersburg Institute of Management and Law is in line with the international Education Credit Transfer System (ECTS). 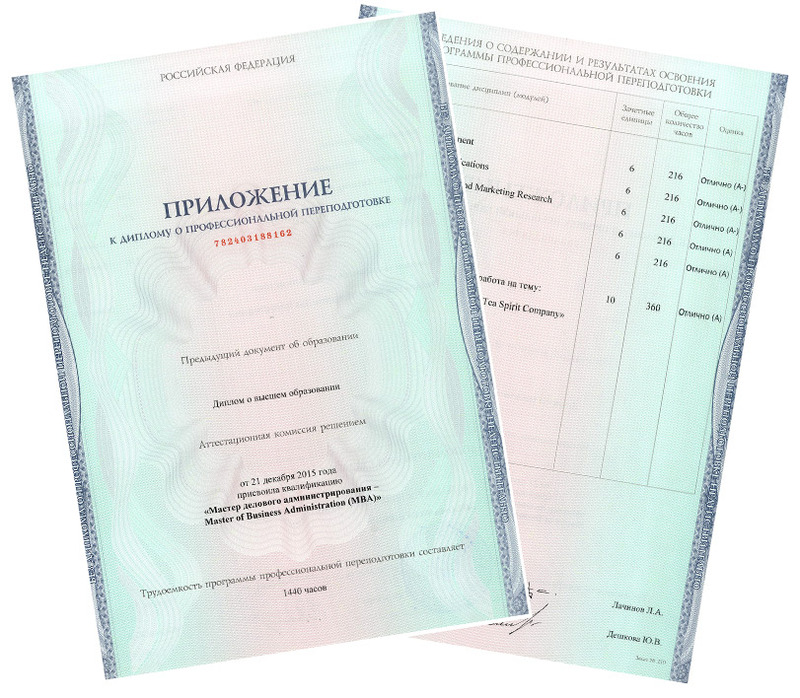 To obtain a degree, a full-time workload at the bachelor level equals to 240 ECTS credits (4 years), at the master level – 120 ECTS credits (2 years). 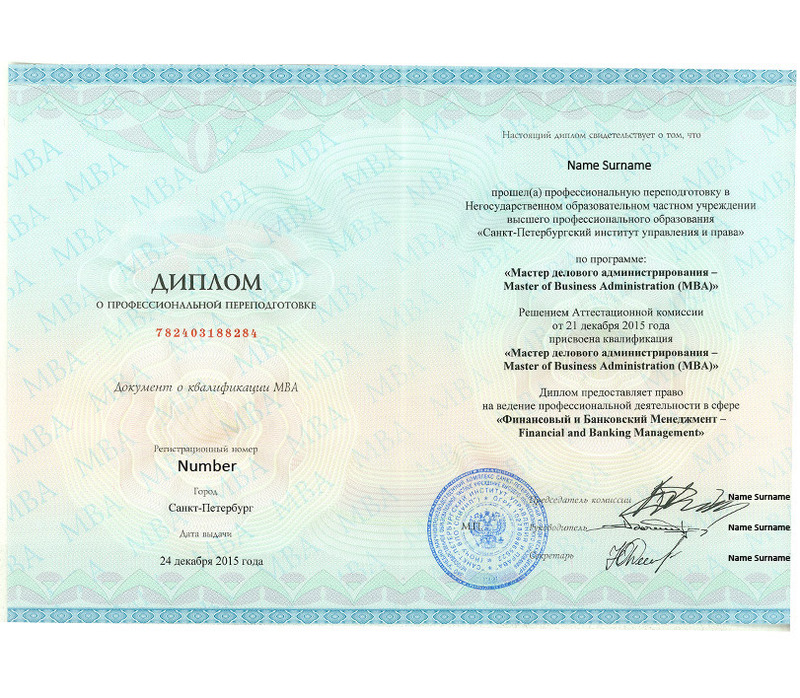 MBA diploma programs are various accordingly to the format (onground/online/blended). 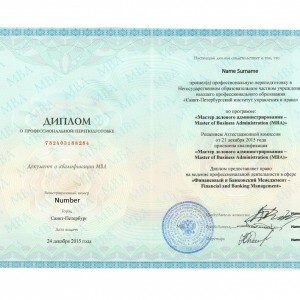 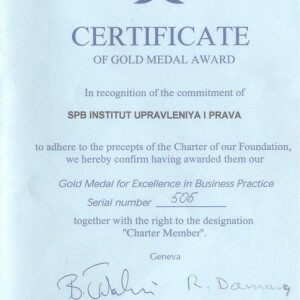 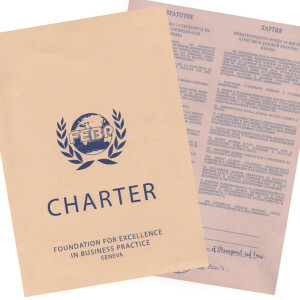 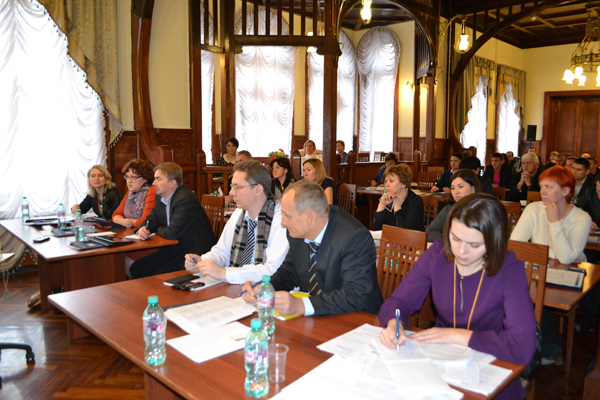 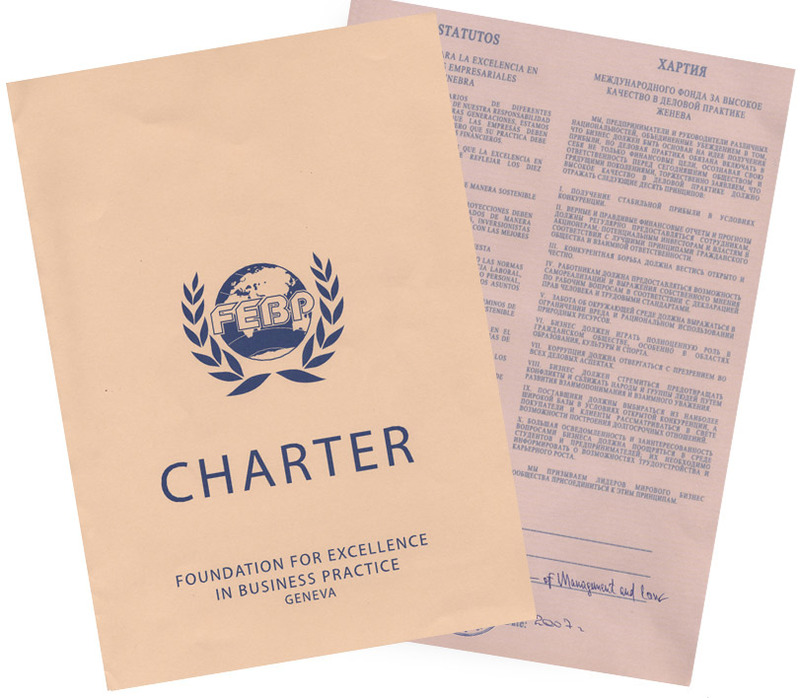 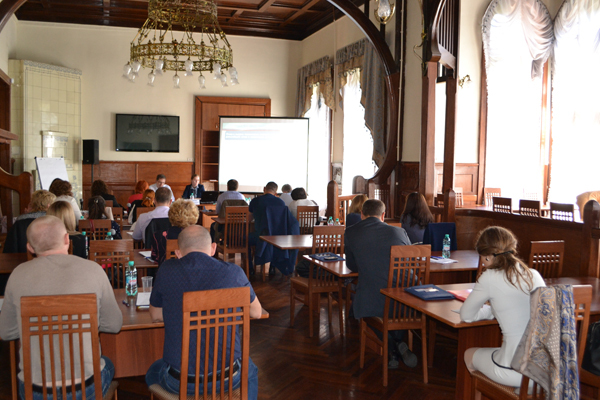 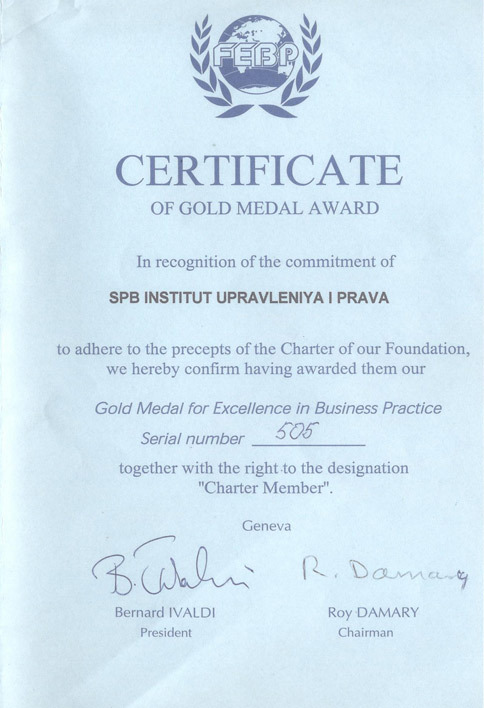 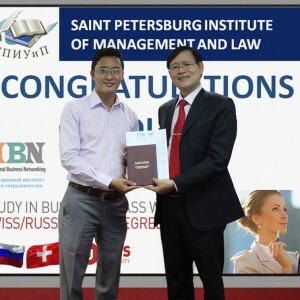 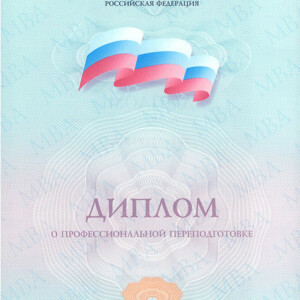 Business education at St Petersburg Institute of Management and Law, including MBA, Executive MBA and other programs, are of priority importance in the university comprehensive educational chain. 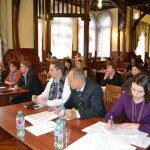 They are designed to further deepen personal and professional strengths of students. 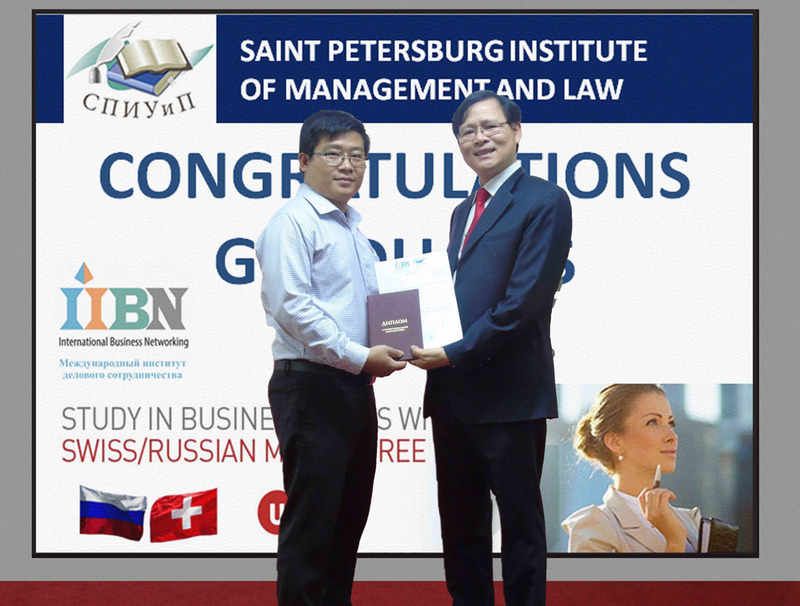 SPIGL’s MBA graduates are potential leaders and top-executives with strong system of knowledge and skills. 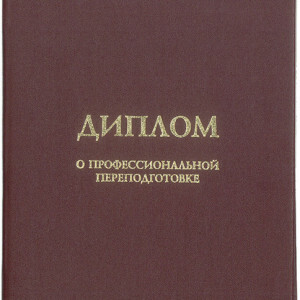 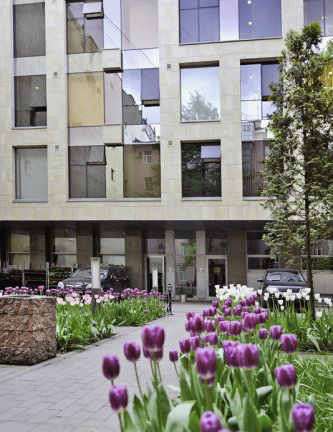 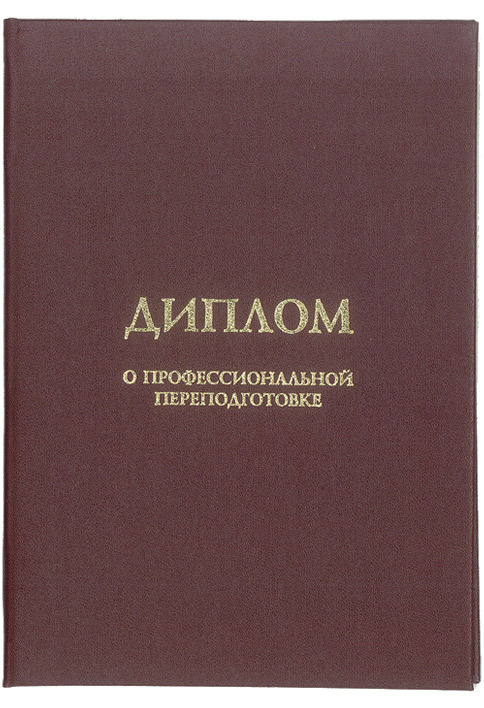 SPIGL also offers a portfolio of executive education programs and management trainings developed together with partner universities and business schools in Russia and abroad. 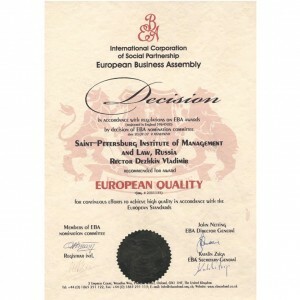 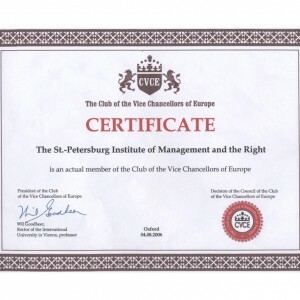 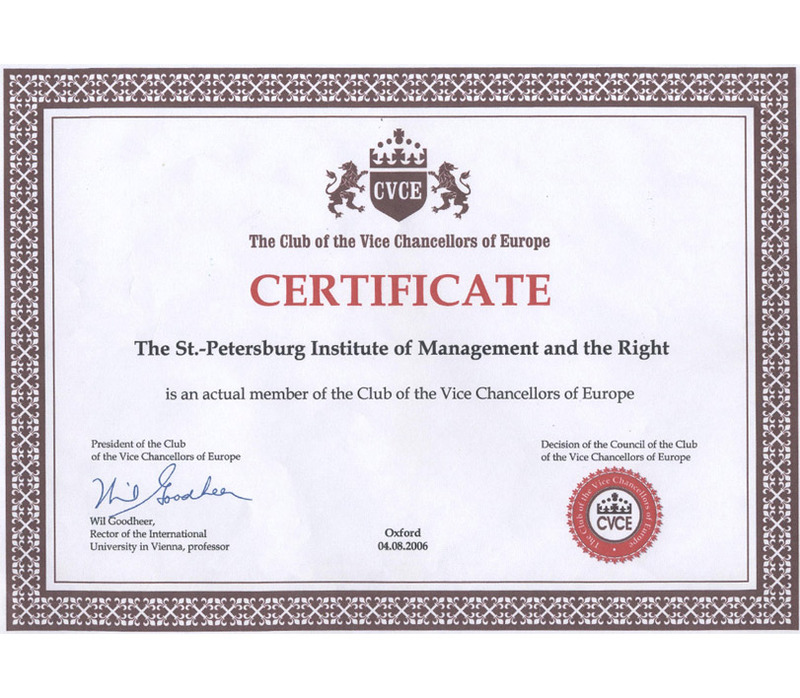 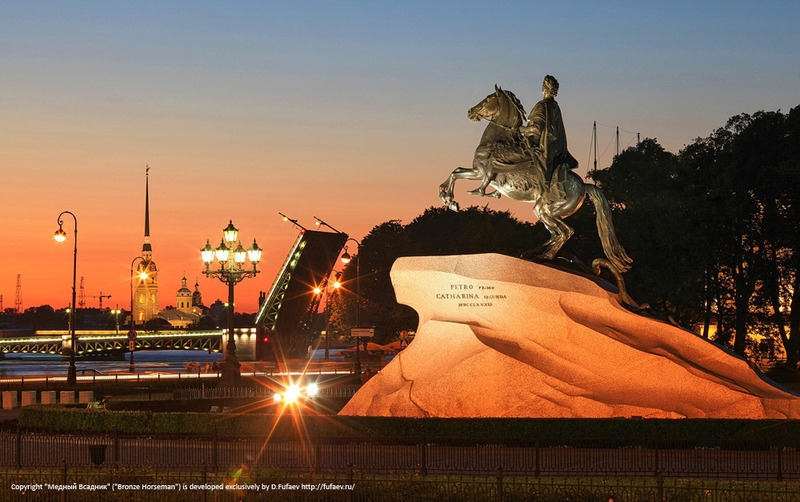 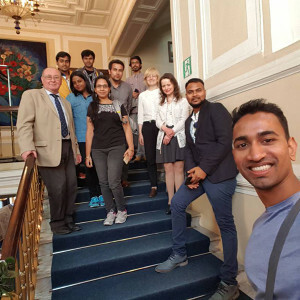 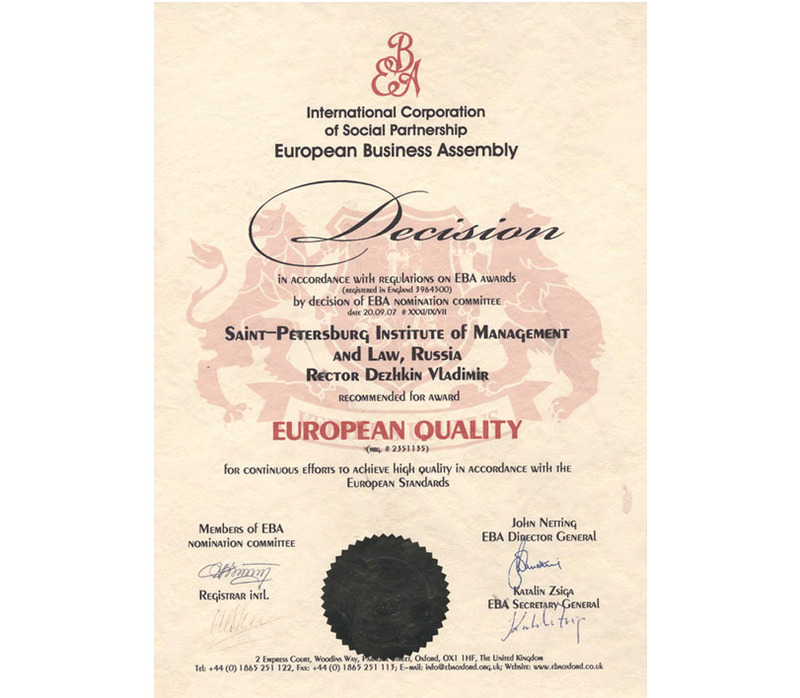 International and Business Educational Center (IBEC) is a unit at St Petersburg Institute of Management and Law established and managed in a corporate partnership with International Institute of Business Networking in St Petersburg. 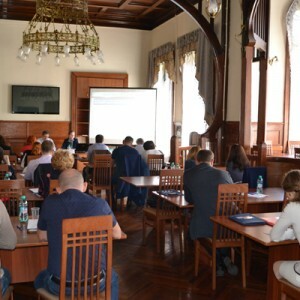 ✔ opportunities of professional networking. 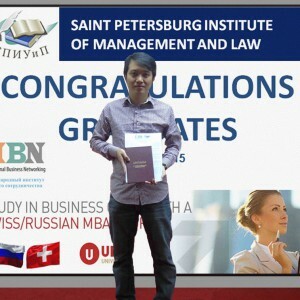 Choose your MBA education international! 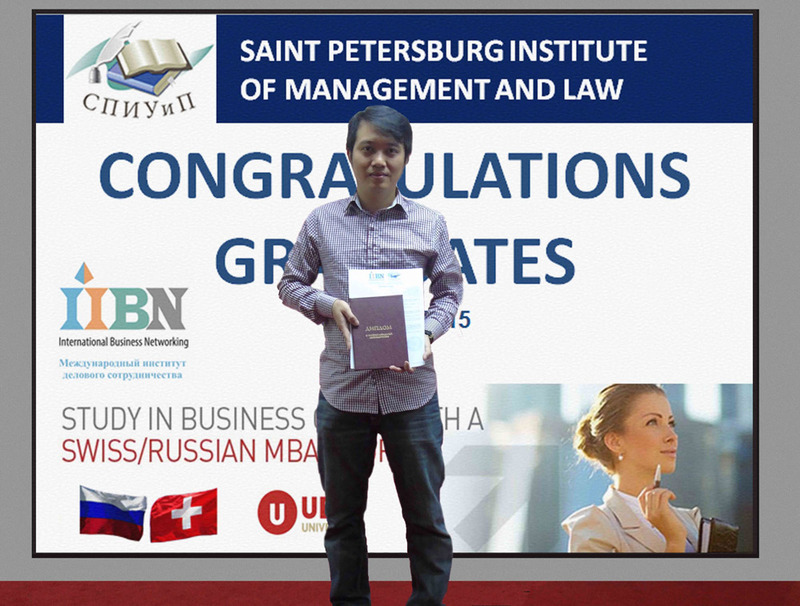 Boost your international career while getting degrees and professional experience with us! 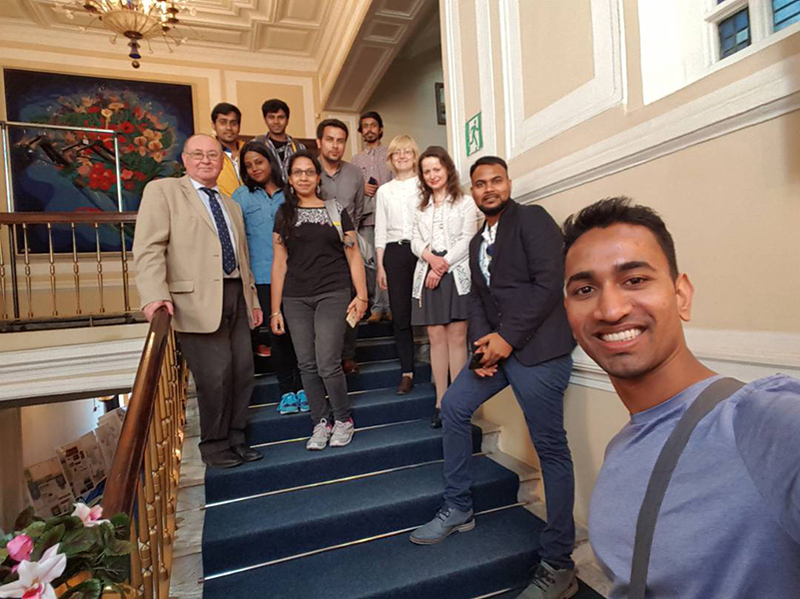 For details about fees, grants for students, accommodation and other practicalities, please do not hesitate to contact our International Office. 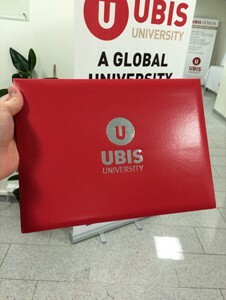 For more details about admission requirements please contact our International Office. 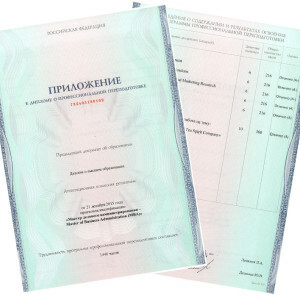 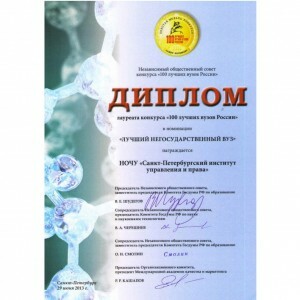 results of TOEFL/IELTS English placement exam, or Certified copy of the CAE (Certificate in Advanced English), or university’s placement test.